Premium Quality at an economized price - you can't beat the quality for the price. 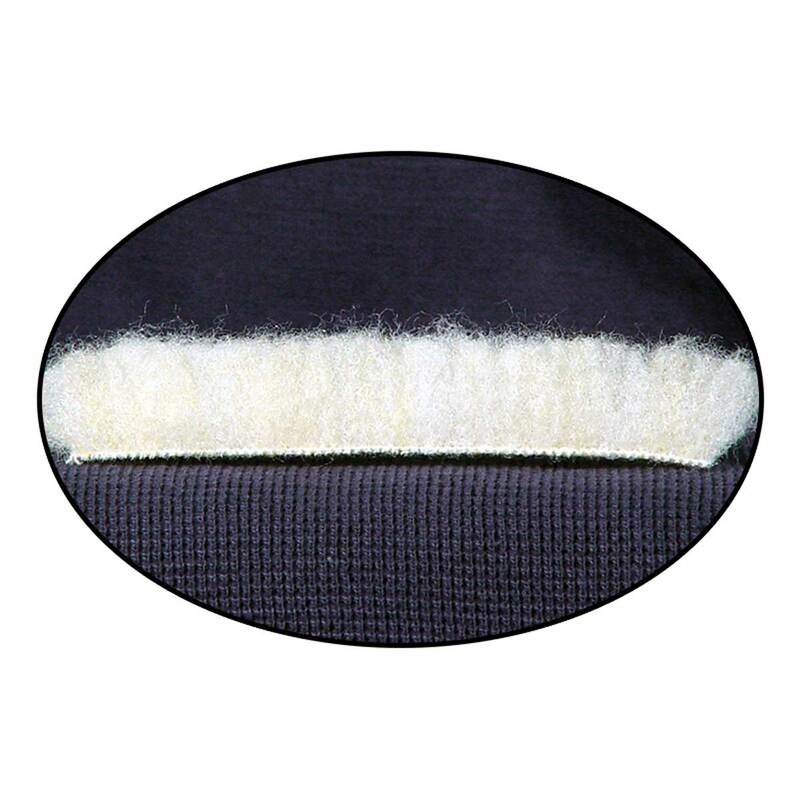 These new premium quality standard polyester sheepskin mats are plush and durable. They wick moisture and are resistant to stains and chewing. Unique fiber blend keeps pets warm in the winter and cool in the summer. Machine wash again and again, these beds will hold up. 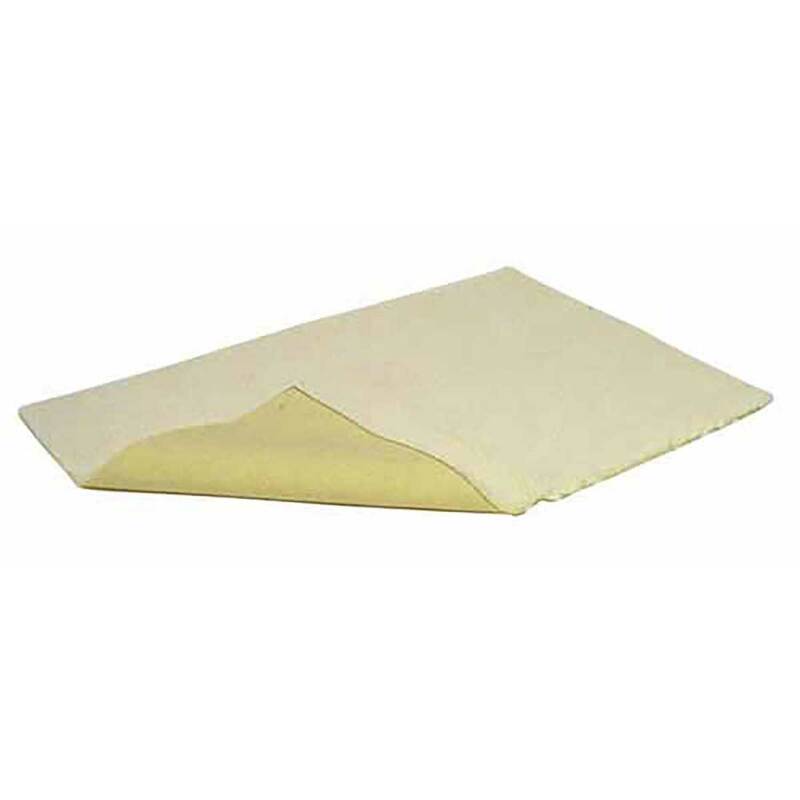 Available in rolls which easily cut to any size - perfect for kennels.